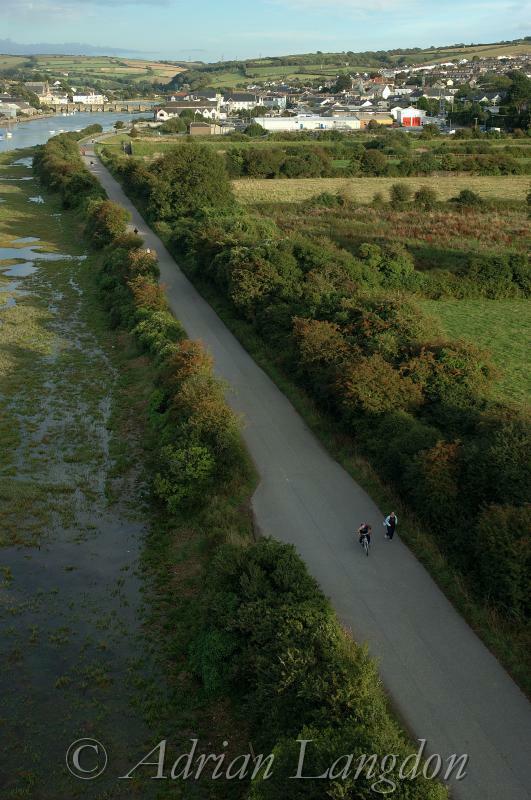 Camel trail from A39 bridge. 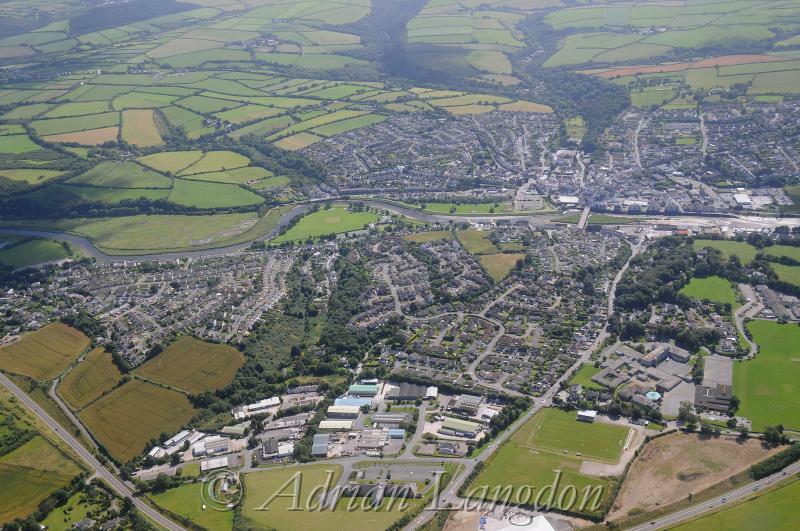 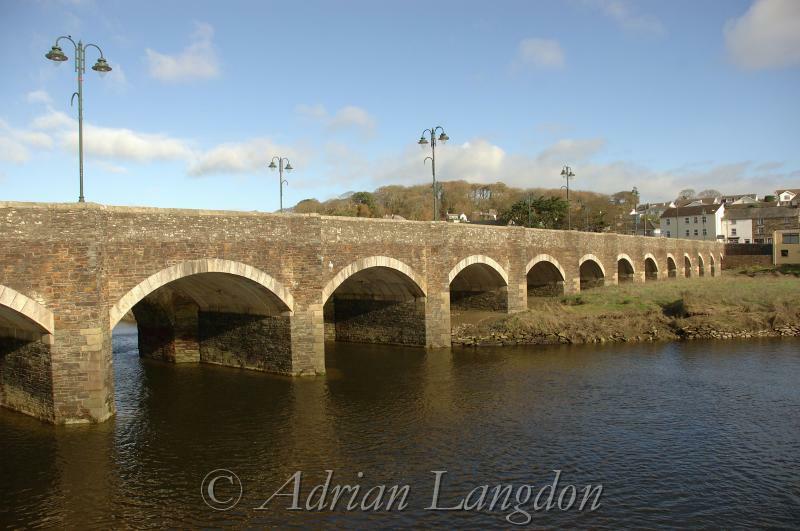 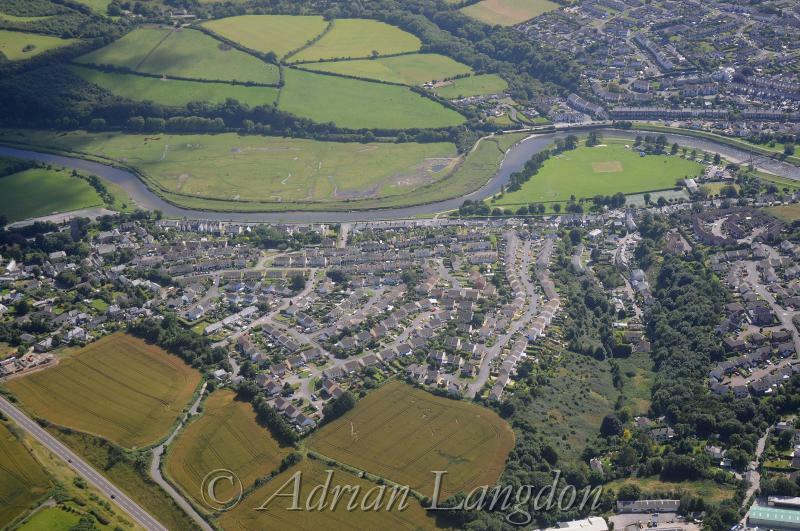 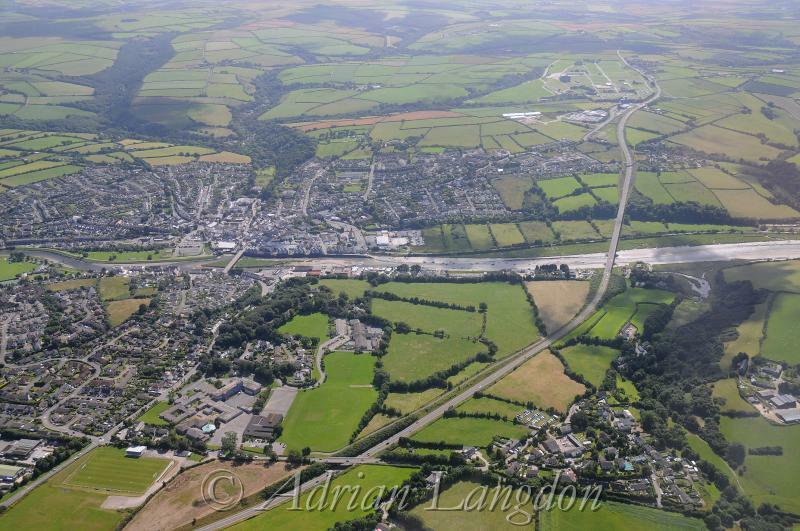 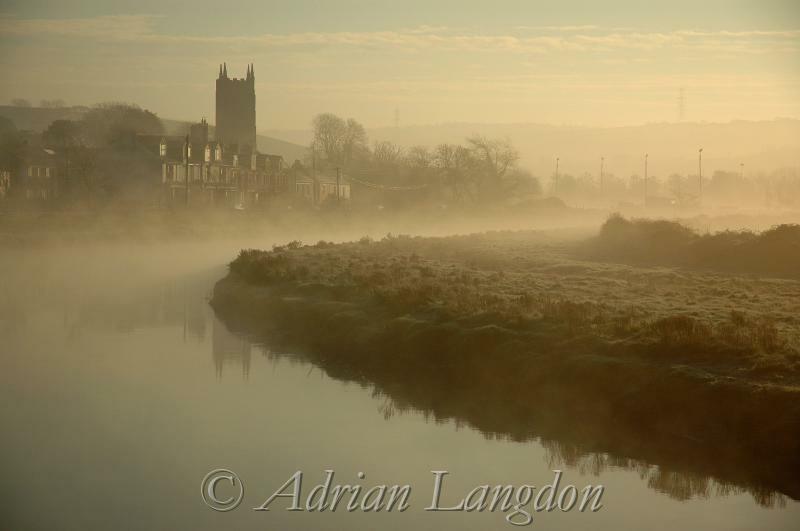 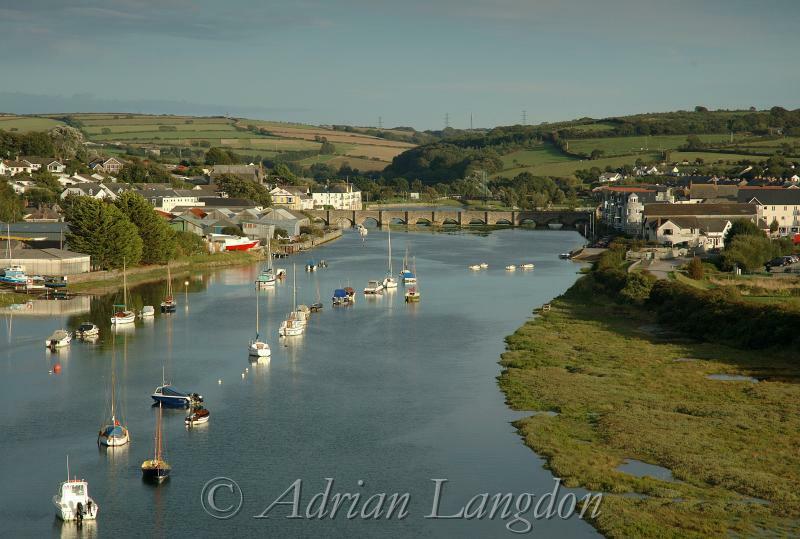 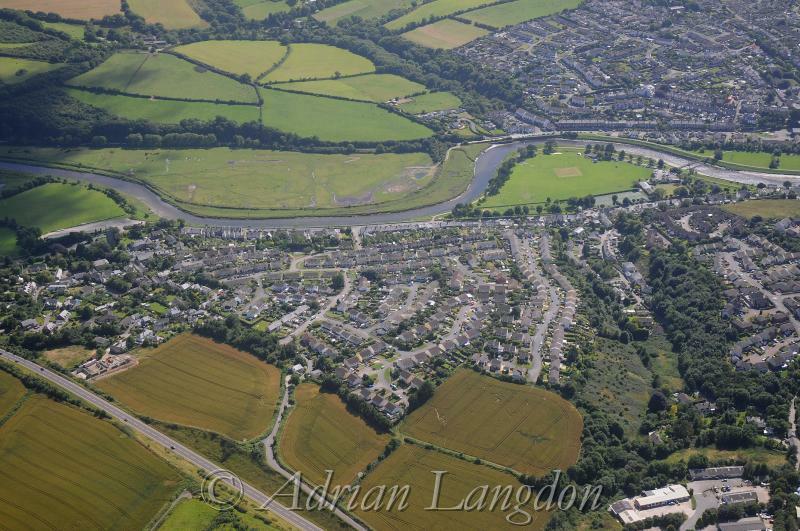 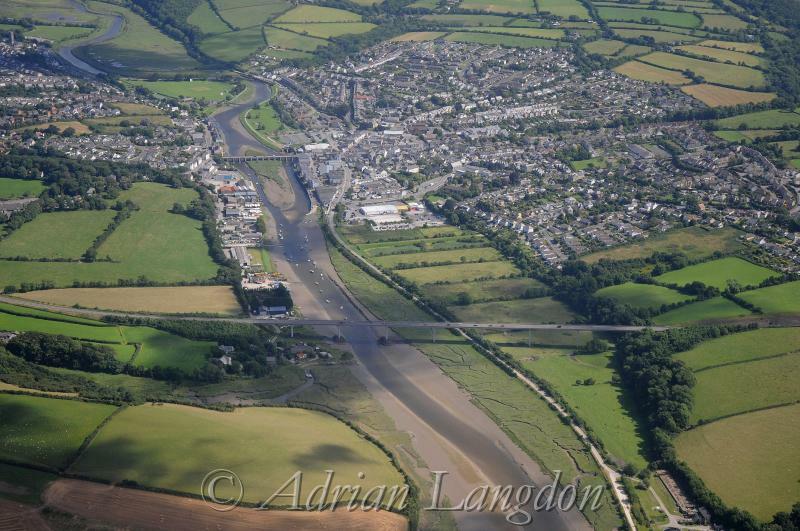 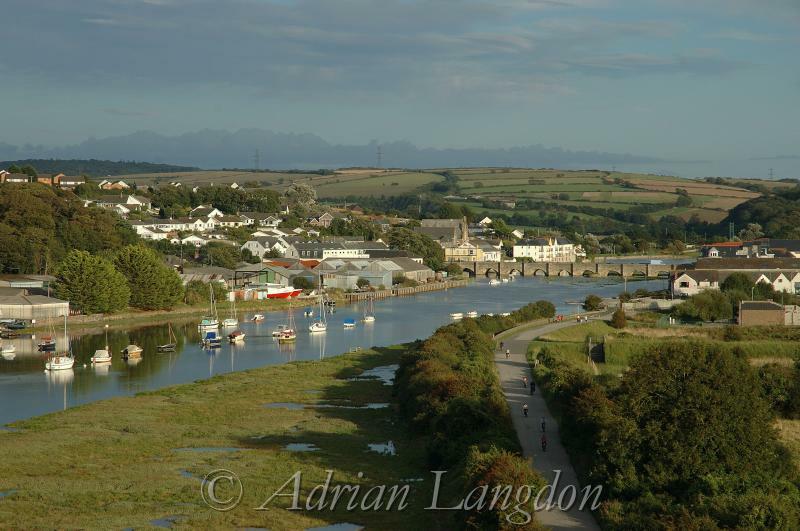 Aerial view of Wadebridge. 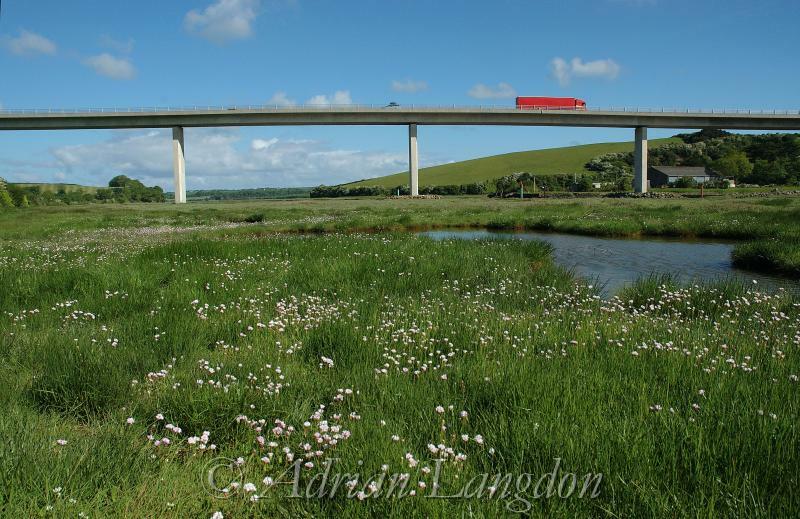 July 2008. 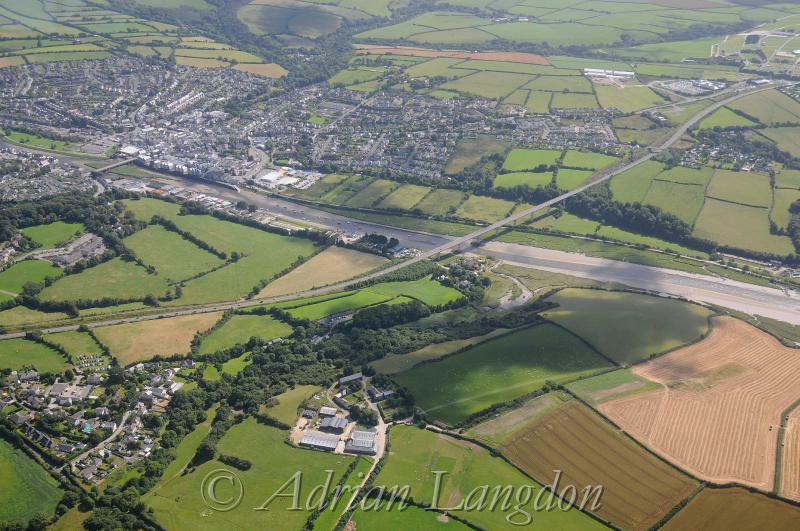 The new conservation pools at Clapper and Treraven.